While addressing the 13th Annual Convocation of NALSAR University of Law, Union Law Minister D.V. 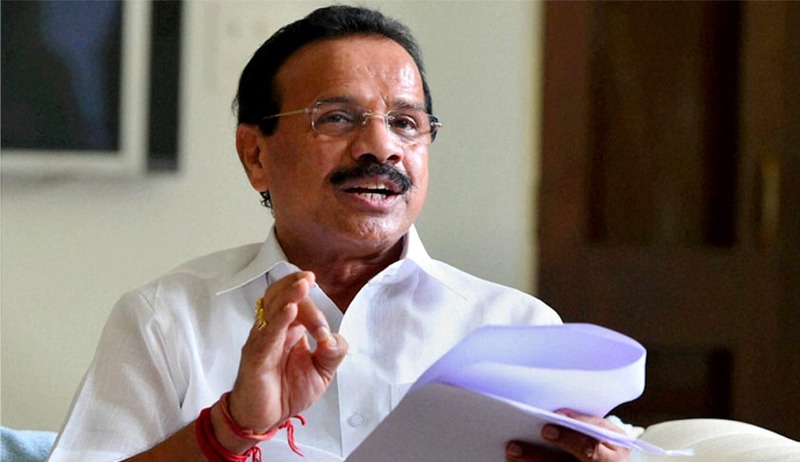 Sadananda Gowda today reportedly said that legal education in India "always" got a "raw deal" compared to other courses. "Legal education being such an important field, I doubt whether we did attach the importance and attention it deserves,” he said. He emphasized on the role of practical knowledge in the study of law as well as the importance of making it social-research based. He added that other law colleges in the country need to be brought at par with the National Law Schools. He opined that the students should focus on study of comparative law and international law so as to provide legal services across the globe. The Law Minister encouraged the aspiring lawyers to practice law, rather than opting for a corporate career. Mr. Gowda said that the Centre has written a letter to Andhra Pradesh Government, regarding the essential infrastructure for setting up a High Court. He however did not elaborate on the issue, in view of the mature being sub-judice. Mr. Gowda had sparked a controversy last week when he recommended books written by his cabinet colleague Maneka Gandhi on animal rights in the curriculum of law schools and colleges. Mr. Gowda was reacting to letters from Gandhi, highlighting lack of awareness about animal welfare laws. You may read the LiveLaw story here. Last month, the Bar Council of India, a statutory body under the Advocates Act, 1961 (25 of 1961) had informed that they had received 116 new proposals (including three proposals from the State of Andhra Pradesh for fresh approval) for setting up new law colleges for the year 2015-16 in which 79 applications were considered for inspection since they submitted all required documents. You may read the LiveLaw story here.